WARSAW — A Warsaw man is facing felony charges after police say he battered and strangled a victim while on house arrest. 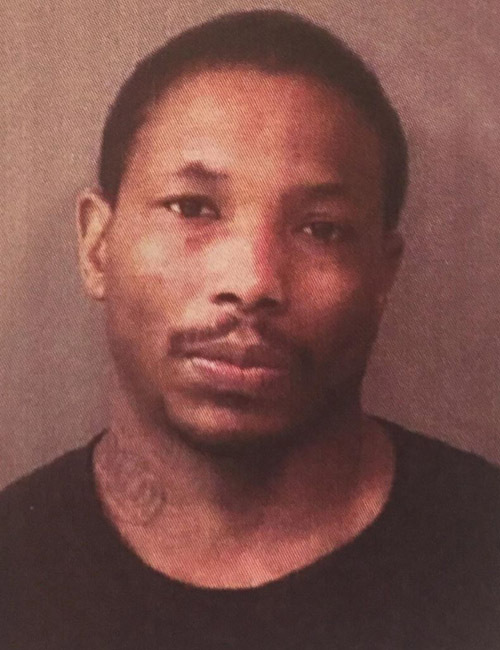 Marcus Deunte Brooks, 34, 519 W. Winona Ave, Warsaw, is being charged with strangulation, a level 6 felony; domestic battery with moderate bodily injury, a level 6 felony; and domestic battery, a class A misdemeanor. On March 30, an officer with the Warsaw Police Department responded to a fight in progress call. The caller advised that the male suspect, Brookes, had left the scene. When the officer arrived on the scene, he spoke with the victim. The officer observed that the victim had a swollen lip, swollen left cheek and two bleeding wounds on the back of her head. The victim stated that she and Brooks were having a verbal altercation when he started violently hitting her on the face and pushing her up against the wall, causing the injuries to the back of her head. The victim further stated that Brooks placed his hands around her neck, squeezed and made it difficult for her to breathe. According to the affidavit of probable cause, the officer located Brooks and read him his rights. Brooks told the officer that he never touched the victim and that the victim caused the injuries to herself. Since Brooks was currently under house arrest, his supervising officer arrived on scene and administered a portable breath test. The test resulted in a .044% BAC.